Sharleen Christie is a Brisbane-based international photographer specialising in editorial high fashion, international runways and commercial campaigns. She has photographed exclusively for New York Fashion Week Runway Shows, ASOS AU, Lorna Jane, UNE PIECE and Moreno Marco. She has been featured in magazines such as Vanity Teen, En Vie and Naked Magazine. She is a graduate from Griffith University with a Bachelor of Photography majoring in Creative Advertising. 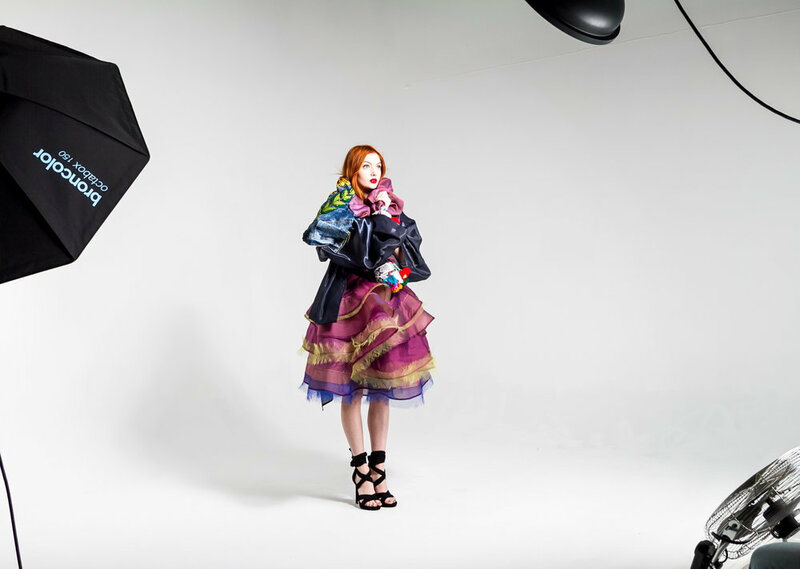 The demand for her work is highly regarded for independent and commercial fashion brands where she brings a unique flair to the visual aesthetics of images. 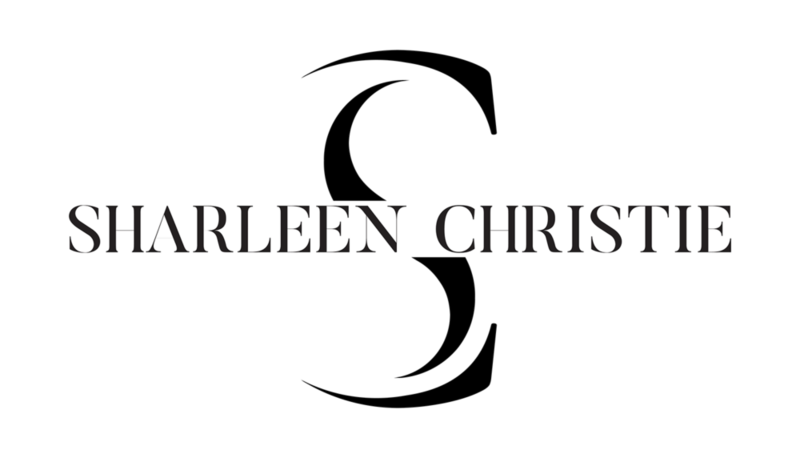 Recruitment of Sharleen Christie to be a part of your creative team is guaranteed to bring to your business exceptional asset value to any campaign, look book, mass-media advertising. Recieve a quote for your next photoshoot or runway show! PLEASE INCLUDE WITHIN THE FORUM YOUR BRIEF WITH THE AMOUNT OF LOOKS, THE AMOUNT OF MODELS INVOLVED, AS WELL AS HOW AND WHERE THE IMAGES WILL BE USED (E.G ADVERTISING, ON-LINE SHOPPING, TRADE). THIS WILL VARY FROM THE AMOUNT OF PRODUCTION REQUIRED FOR EACH SHOOT. Thank you and I can't wait for our shoot together!